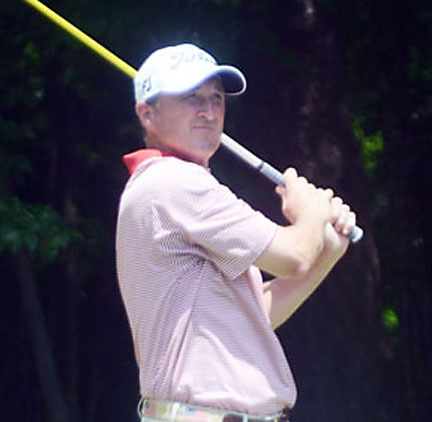 Todd White of Spartanburg will try to win his fourth CGA SC Match Play championship on Sunday. 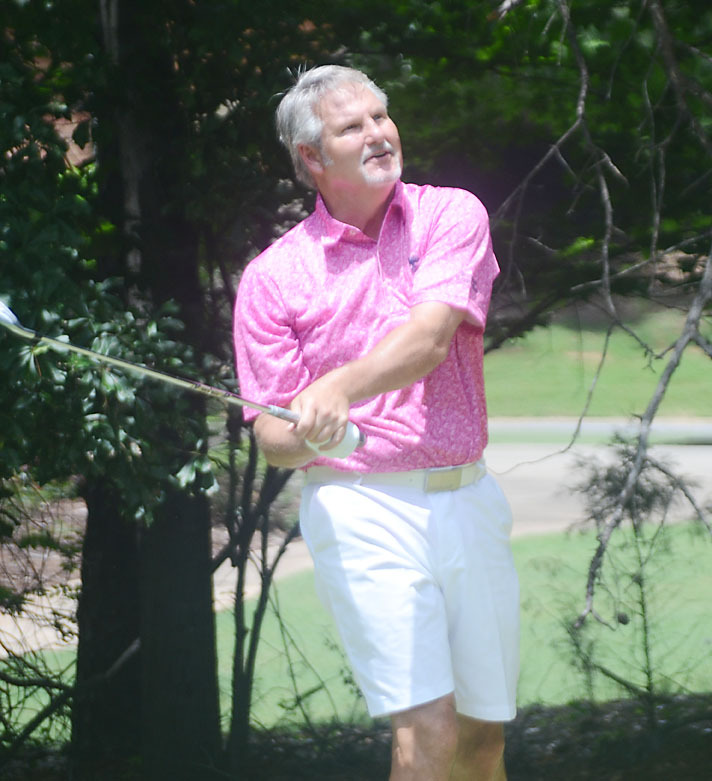 It isn’t unusual for Todd White to compete against golfers half his age. 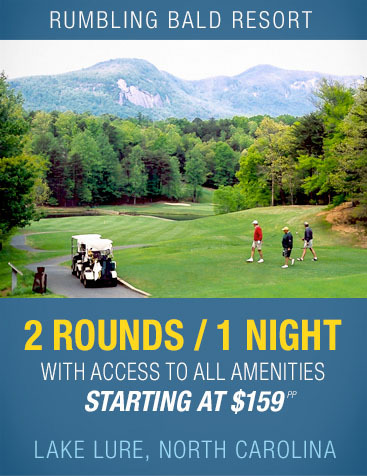 In the final round of the Carolinas Golf Association South Carolina Match Play championship he will be facing a golfer who wasn’t even born when White first won the tournament. The former Walker Cup golfer cruised through his quarter-final and semi-final matches to earn a trip to the finals on Sunday at the Carolina Country Club. “At the beginning of the week some of the golfers wondered if a week of golf might be too much for a 49 year old, but luckily I’m her for the Sunday final,” White said. White topped University of Virginia golfer Andrew Orischak from Hilton Head with a convincing 6&4 victory. In the semi-finals White topped Brady Hinkle of Lancaster. The high school senior had won the CGA Junior Match Play championship last year, but fell to White 4&3. 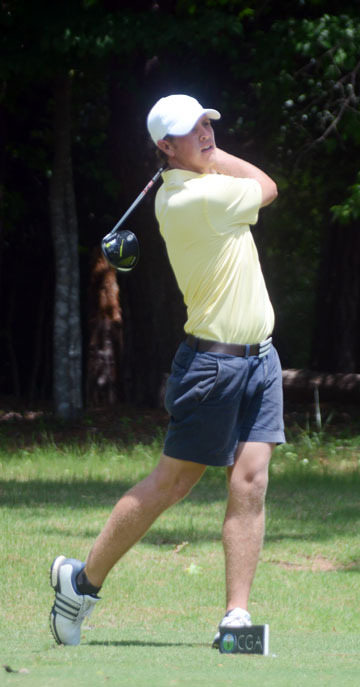 White will meet UAB golfer Julian Keur from Summerville. Keur defeated Parker Dudley of John’s Island 3&2 in the quarter-finals. He then topped Stan Sill of Spartanburg by the same margin to make the finals. 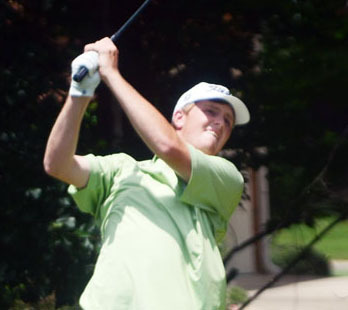 UAB golfer Julian Keur of Charleston will face White in the finals. Keur got out to a quick lead over Sill in the semi-final. 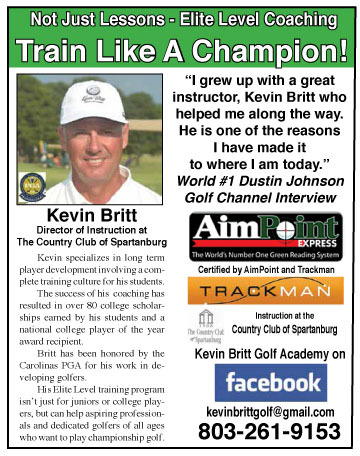 He had the 6-time Spartanburg County Champion down by 4 after the first five holes. Sill rallied and cut the lead down to just one by the time the golfers got to the 10th hole. “I started well, but then I made a few bad swings,” said Keur. “When you play this much golf it is going to happen, but I didn’t get down on myself,” he said. Sill splashed his second shot on the par-5 thirteenth hole. Keur took advantage of the mistake and birdied the hole to go two up. Keur won the 15th hole and closed Sill out with a par on the 16th hole for his 3&2 victory. “I was able to minimize my mistakes and came out with a win,” said the finalist. High School golfer Brady Hinkle of Lancaster made it to the semi-finals before losing to White. In his quarter-final match White got the lead over Orischak on the seventh hole and then won six of the next eight holes to advance to play Hinkle in the semi-final. The three time Match Play champion stayed hot in his second match of the day. He jumped out to a 3 up lead in the first four holes. Hinkle was able to cut the lead to two before the turn, but on the back nine White birdied the 14th hole from four-feet and won the 15th hole to win the match 4&3. “When I got 2 up I tried to put pressure on my opponent and force them to make birdies,” said White who was satisfied to play par golf. It was something he had learned since he first won medalist honors in this same tournament at the same golf club 29 years before. 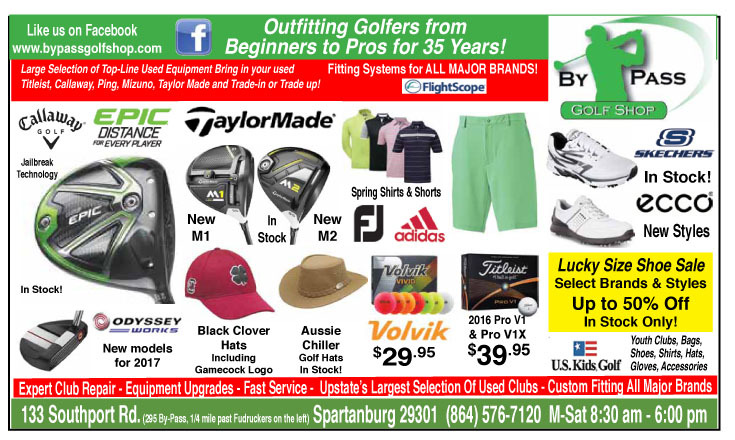 “My golf game has changed a lot over the years. I think I know now when to take a chance. Maybe the 29 years in between has added a little maturity,” said White. Six time Spartanburg County Amateur champ Stan Sill made the semi-finals before losing to Keur. Keur, a rising college senior, wasn’t even born the first time White won the Match Play title in 1991 and was just starting high school when White won his third title in 2010. “I’m expecting a good match,” said Keur. “He is going to give me a run for my money. I’m going to do what I have done all week, just hang in there and keep grinding,” he said. If White can defeat Keur in the final he would break a three-way tie for most victories in the championship. White, Bert Atkinson of Charleston and Barry Black of Spartanburg have three wins each. “It would be nice to separate myself from them. My competitive window is closing, I know that. So to be able to say you got one more then anybody else would be very satisfying,” concluded White.